How the Persona Liquid Lift can redefine facial contours? Volumising Fillers have revolutionised the way in which skilled medical practitioners can sculpt the face to create defined cheekbones, rejuvenate under eye hollowing, and volumise the mid face to plump the apples of your cheeks as well as lift and soften lines in the lower face. Youthful skin is naturally rich in hyaluronic acid and collagen, but as we age, these deplete and the skins ability to produce them becomes less efficient. This leads to loss of support and firmness in the skin, the cheeks flatten, under eyes can look sunken, fine lines become deeper folds and the lower face and jowl area appears squarer with heavier sagging skin. Our expertise and experience allows our medical team to use Volumising Fillers to create a liquid face lift using a range of fillers to replenish lost volume, to include Juvederm and Teosyal, which are designed to target larger facial areas to create lift and definition, and enhance facial contours. At Persona Cosmetic Medicine, we believe in taking a personal yet professional approach to help you achieve the results you’re looking for with Volumising Fillers. 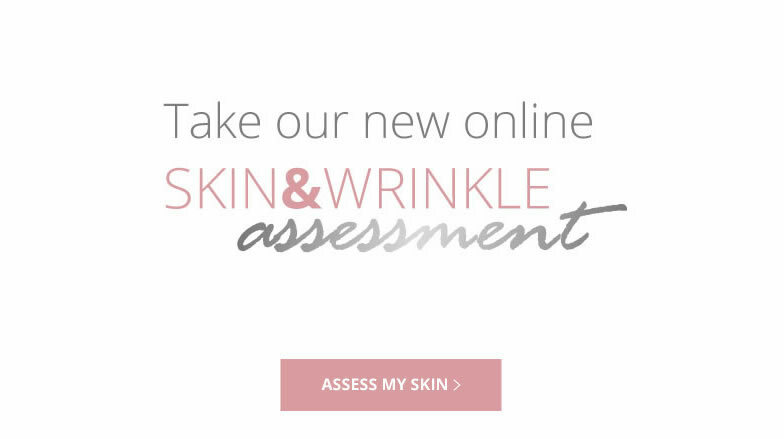 During your free consultation, we will advise on the facial areas we can target to help maximise the anti-ageing effects, and you will have the opportunity to ask any questions or go through any details you are not sure about. I would like to thank Emma today for her wonderful work, I am delighted, feeling good for Christmas. Love the relaxed air and lovely staff. Really happy with my Sculptra treatment. I’ll be back again. Just a quick thank you to Emma for the amazing results she achieved with my cheek filler today. I was a bit sceptical at coming back after such a long time but soon felt at ease with Emma’s easy yet professional manner. She clearly knows her stuff and I would have no hesitation in coming back for future treatment. I just wanted to thank everyone at persona. My first medical aesthetic treatment experience was actually a delight!!! I am absolutely over the moon with the result and it is only day 2. Emma was wonderful and really made me feel at ease. She discussed and explained every step of what was being done and reassure me the whole time. I cannot thank her enough not only for the perfect outcome but for her professional and friendly attitude. Again, many many thanks and I will be highly recommending Persona. So pleased I found Persona, could not get anyone better than Lucy, thank you for everything. What are the different Volumising and how do they work? We predominantly use hyaluronic acid (HA) volumising fillers such as Juvederm Voluma and Volift and Teosyal Ultimate. These fillers are non-permanent, FDA approved, predictable and safe. They produce immediate results and are ideal for augmenting soft tissue, creating lift and enhancing definition. Radiesse is a non-permanent filler made up of tiny calcium-based microspheres suspended in a water-based gel. The smooth calcium microspheres are similar to minerals found naturally in the body, which over time are absorbed leaving behind natural collagen for a long lasting effect. Sculptra® works differently from HA fillers. It gradually and subtly reduces lines, wrinkles and folds by reinforcing your skin’s structure and replenishing collagen. It works in the lower layers of the skin stimulating your own collagen producing cells to restore volume and enhance facial contours. It does not produce instant results like fillers, but gives long lasting results, up to 2 years, following a course of treatments. Which areas can be treated with Volumising Fillers? Volumising Fillers are highly effective for treating the mid face and under eye area. By volumising these areas we can restore the natural balance to the face whilst enhancing facial contours to create definition, lifting the lower face and defining the jawline. Non-facial areas suitable for treatment include the backs of hands and the knees. Results can be seen immediately with the HA fillers and the Radiesse, Scupltra develops over the following weeks and months as it rebuilds the natural scaffolding of your skin. Results can vary from one person to the next and it will also depend on the product and the amount used. HA fillers are expected to last 10-12 months, Radiesse can last 12 months + and Sculptra can last up to 2 years. Volumising fillers are extremely safe and side effects are temporary and minor. They can include slight redness, possible swelling and bleeding at the injection site with a small chance of localised bruising. The risk of bruising is more significant post Sculptra. How should I care for my skin after Volumising Fillers? •	Normal skincare / make up routines can be performed. •	Do not have sunbeds or expose treated areas to direct sunlight for 2 weeks post treatment. •	Do massage the treated areas for 10 minutes twice daily for 7 days, then once a day for 5 weeks. *Please note, if you have regular facials inform your therapist so she can perform light massage to the treated area(s). Where will I have Volumising Fillers? 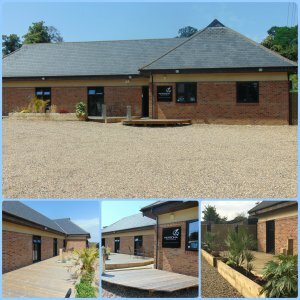 Our Volumising Filler procedures are carried out by our registered medical practitioners and we are located on the outskirts of Bexley Village down a private, tranquil lane just off the A2 and close to Bexley train station. We are just 5 minutes from Dartford, Blackfen, and Bexleyheath, and only a short drive from Sidcup, Pettswood, Chislehurst, Orpington and Bluewater shopping center. We offer plenty of free parking and the privacy of our setting gives you complete discretion.